Fortnite Season 7 Week 7 challenges have arrived. Similar to the previous weeks, Fortnite players will have to complete numbers of challenges to receive a reward. 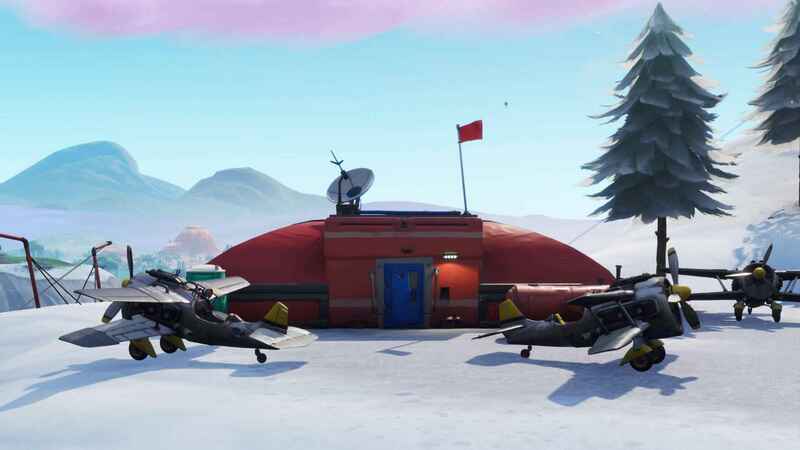 For the 7th week, Epic wants you to find and visit all the Expedition Outposts that were scattered across the island. If you’re not too familiar with its location and want to complete this challenge as fast as you can, here are the exact location guide for the Expedition Outpost. 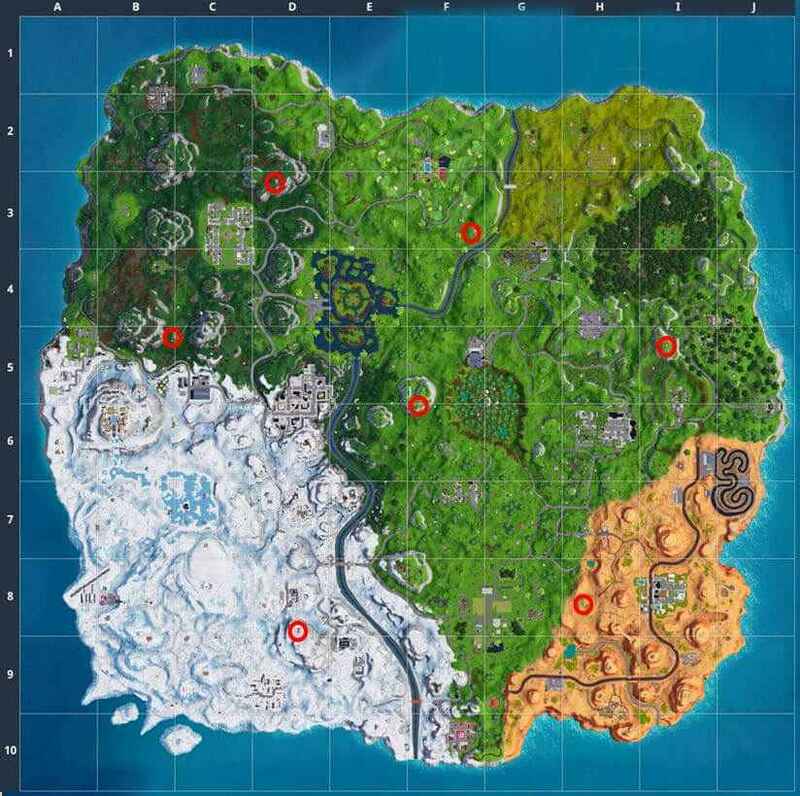 There’s a total of 7 expedition outposts in the map. All of them are too far from each other and visiting all of these places requires you to travel across the map. To help you complete the challenge as fast as you can, you can refer to the coordinate location given below. To complete this challenge, all you have to do is visit the expedition outpost anytime that you want. This challenge doesn’t need to be completed on a single match, meaning, you can visit a single expedition outpost on a single match and do it again on your next game until you have successfully visited all the outposts. Bear in mind that to make your expedition outpost visit count, you have to finish the game win or lose.